AP and I watched The Descendants over the weekend, and I loved it. I especially thought the scenery and music was stunning, and as someone who has spent a good deal of time in Hawaii, really captured Hawaii in its truest and most beautiful light. I loved the music so much that I downloaded the soundtrack and have been listening to it nonstop! Reminds me of many a family trip to the land of Aloha. Textiles and bedding – two of my favorite things. 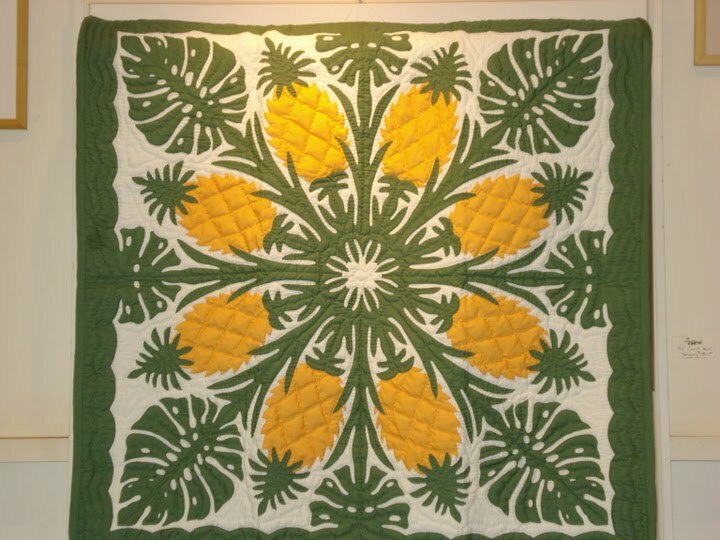 If you have seen The Descendants, you have have spotted a yellow pineapple quilt throughout the movie. 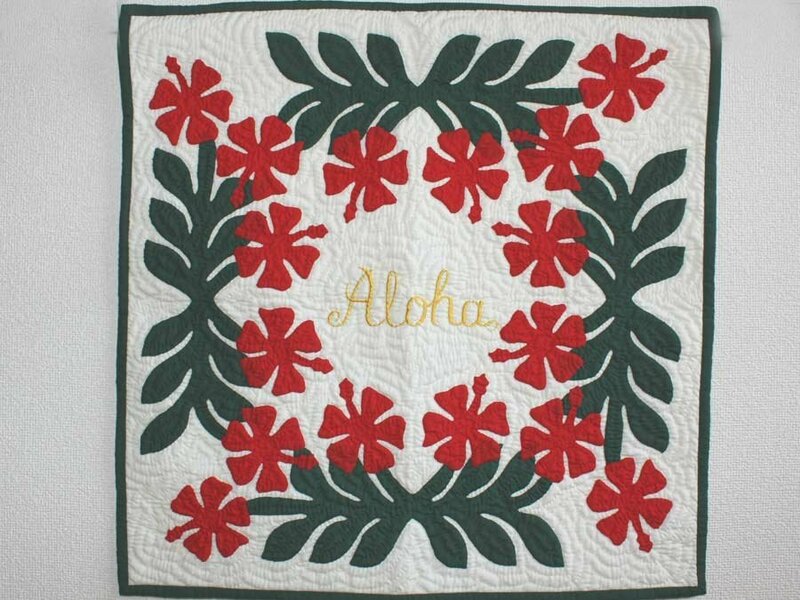 Hawaii has a wonderful quilting tradition – typically using bright colors and botanicals as inspiration. 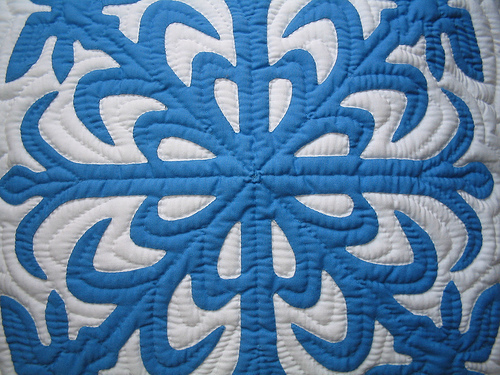 The tradition dates back to the late 1800’s when the missionaries brought the quilting tradition to the islands. I’m no expert, but if you would like to learn more there are a bunch of books about the history of Hawaiian quilts. Inspired by the Descendants, here are some other Hawaiian beauties and where you can purchase your very own! Thanks so much for the pictures. I was in Hawaii last year and even got to visit a quilt class where they were making Hawaiian quilts.